If you like to fish, you are probably in need of night crawlers. According to sport-fishing website Arizona Lake Fishing, "night crawlers are the tried-and-true fish bait that you can’t go fishing without." 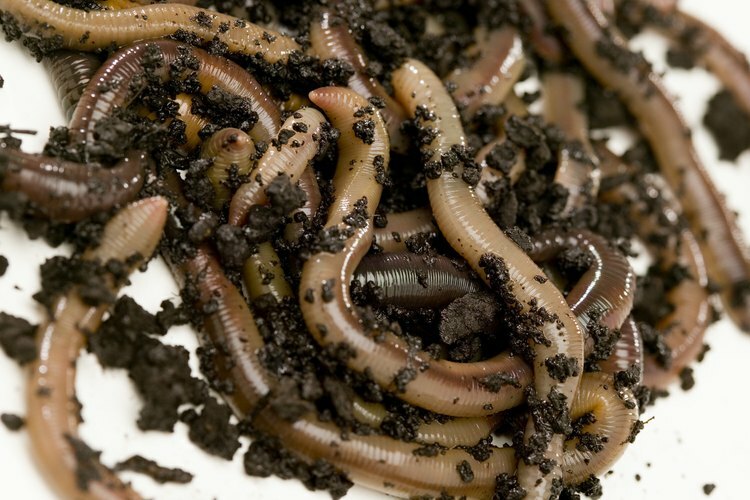 If you are tired of having to go to the store to buy bait, there is a good possibility that you have a personal bait store in your very own yard; to retrieve it, all you have to do is shock the night crawlers out of the ground. Find a patch of healthy soil. According to an article on ecology.com, the USDA asserts that an acre of good farm soil in North America can be expected to have a population of 50,000 earthworms on average; in soils rich with organic matter there may be many more. If your first effort is unsuccessful, keep trying: there are bound to be some night crawlers in a healthy patch of soil. Look for watery conditions. According to Arizona Lake Fishing, night crawlers are likely to surface if you water your lawn or if weather conditions have been rainy. Search at night. Arizona Lake Fishing states that looking for night crawlers is best done when the sun is down; as you might guess from the name, they are found most easily at night. Bring a flashlight. You will need a source of light when you are hunting during night hours; it is best to use a red light because night crawlers are unable to see red light and will therefore not be startled. Create a shocking tool. Tie one end of your wire to the top of your metal rod; tie the other end of the wire to the six-volt battery. Shock the night crawlers. Place the bottom of your metal rod into the ground: this will send a mild surge of electricity into the soil to shock night crawlers out. Wait for them to surface and then pull them from the ground. Be gentle when pulling the night crawlers from the ground: tug gently until they are completely dislodged. As a warning, Arizona Lake Fishing explains that "this technique does have problems and has been known to damage the worm’s nervous system which eventually kills the worm."